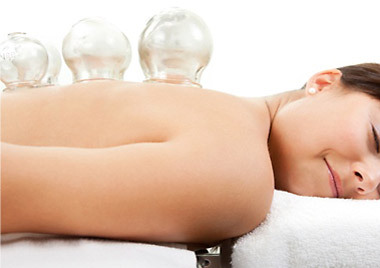 Cupping therapy is a form of alternative medicine in which cups are placed on the skin to create suction. Supporters of cupping therapy believe the suction of the cups mobilizes blood flow to promote the healing of a broad range of medical ailments. Cupping therapy dates back to ancient Egyptian, Chinese, and Middle Eastern cultures. One of the oldest medical textbooks in the world, the Ebers Papyrus, describes how the ancient Egyptians were using cupping therapy in 1,550 B.C.